Las Vegas for 16 Years! At Sundance Medical Center of Las Vegas we provide patients with wide range of medical care services. We diagnose and treat all accidents and illnesses of pediatric and adult patients. We also provide sports, work, and school physicals as well as care for injuries . We will work with you and your insurance provider to determine payment for your care. We offer exceptional health care at Sundance Medical Center in Southern Nevada. Finding your personal doctor can be a daunting task in today’s ever changing landscape of medicine. Too many patients get lost in the shuffle of large group HMO types of medicine. The relationship between the patient and doctor is so important in providing high quality and personal care. We always put in the extra effort to make sure that all of your needs are taken care of at each visit. At Sundance Mendical Center we truly believe that our main role as your doctor is to listen, to observe, to communicate, to educate, and then finally, to heal. Much of medicine does not come in pill form. Your mind, your stressors, your moods, and your anxieties play a huge role in how your body defends itself against disease and aging. It is our practice of medicine to treat the whole patient: the mind, the body, the soul, and not just individual symptoms of disease. We provide a wide array of healthcare services – all in a more cost effective and efficient way than a typical hospital emergency room. Las Vegas Doctors with the Experience you can Trust. From preventive medicine to management of acute and chronic conditions, our Primary Care Physicians are here to help. 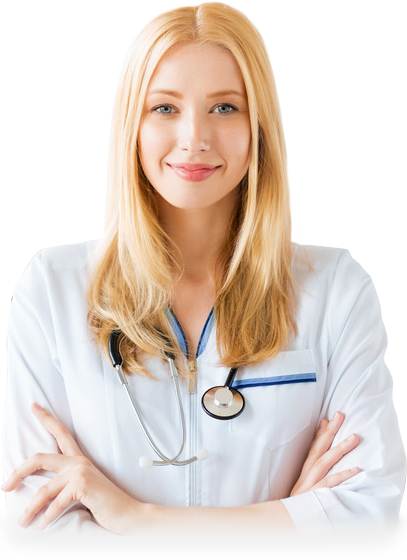 Why choose Sundance Medical Center of Las Vegas?